Looking to leverage social media for your part of the Vincentian Family? 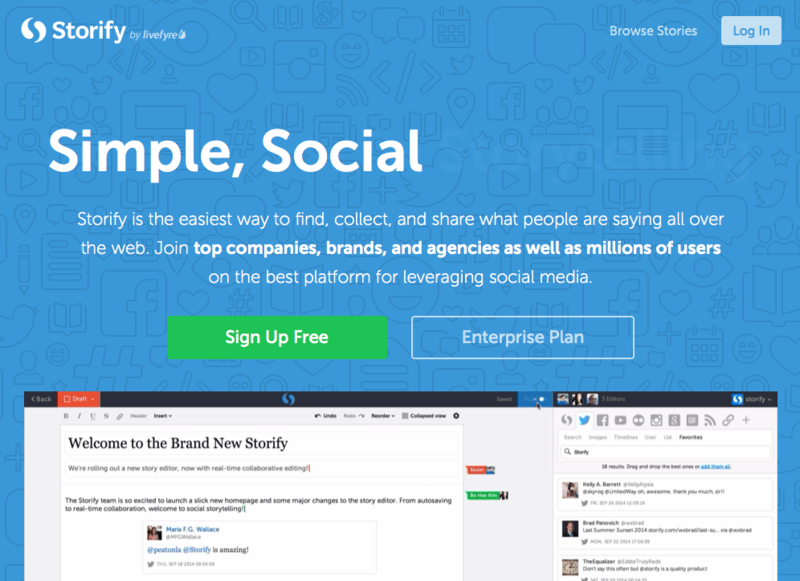 Storify may be the place to go! If you have a particular issue about which you want to raise awareness, storify allows you to mine the social media experience of users on social media platforms all over the globe. And it makes for a beautiful presentation. Look what the Daughters of Charity are doing to promote the Year of Vincentian Collaboration. Check it out! Try it out, and share your experience and presentations by tweeting to @famvin (English), @famvines (Español) or @famvinfr (Français); or to our Facebook pages in English, Spanish and French; or Pinterest, or Instagram, or…. Here’s a simple tutorial. Enjoy!